Morning visit to Museum of Kerala History and Gallery of paintings & Sculptures. After visit Bolghatty palace – This palace is situated in Bolghatty Island. The palace was built by the Dutch in 1744 (today this has been converted in to a hotel by KTDC. 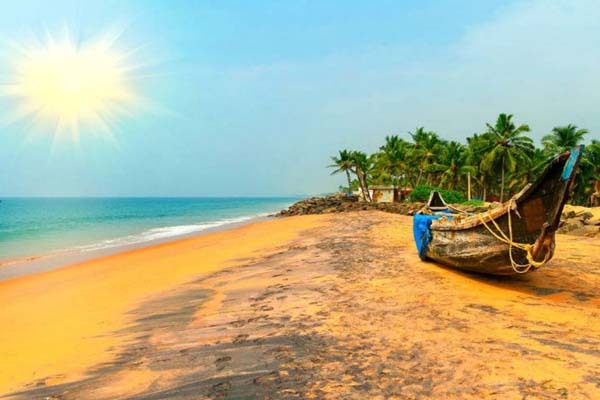 Then go to Cherai beach – This lovely beach bordering Vypeen Island is ideal for swimming. Dolphins are occasionally seen here.